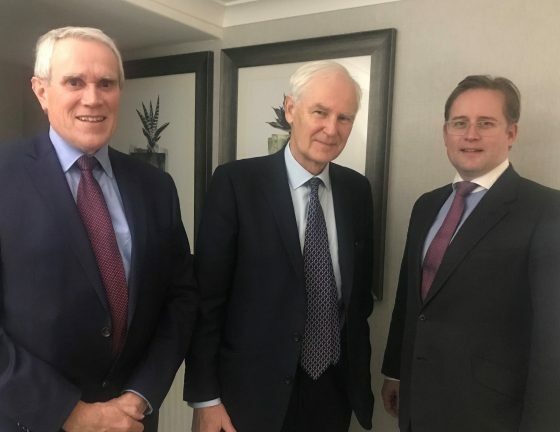 West Country house builder Devonshire Homes has announced a re-structure of its senior management team to spearhead the firm’s ambitious five-year growth plan. Local independent house builder, Devonshire Homes, has helped fundraise thousands of pounds for the charity that provides vital hospice care for children with life-limiting conditions and their families across the South West. Local independent house builder Devonshire Homes is inviting North Devon house hunters to an exclusive tour of its three bedroom homes at popular Landkey site, Mazzard View. January is the perfect time to sort through those over-stuffed drawers, deep clean that greasy oven and vacuum under the sofa. Simon Read, 50, has lived in his home at Rivel’s Green since July 2017 and says he could not be happier in his two bedroom Laurel house.